From the ashes of tragedy, hope will survive. When faced with hate, love will survive. The constant balance of positive and negative is something that lives in all of us. This group of authors has generously donated their time and talent to help us focus on the positive and not the... read more negative-- endeavoring to give some strength and hope to those that remain. 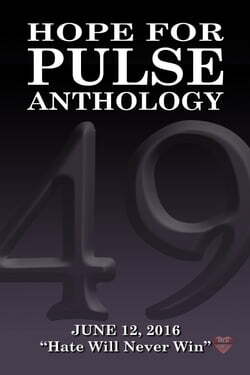 All the proceeds from this anthology are being donated to Equality Florida to assist in their efforts to help those that survived this tragedy.